The leaked 306-degree renders of the Galaxy S10 standard variant reveals a maximum display surface area with extremely narrow bezels around the display. Samsung's upcoming flagship smartphone the Galaxy S10 is one of the highly anticipated smartphones which is expected to be available in the market in the coming 2019. 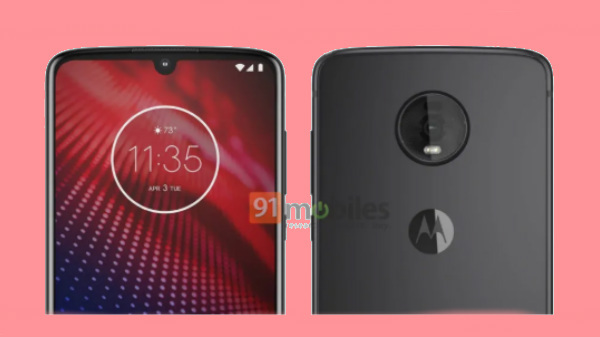 The device is expected to be released during the MWC 2019 which will be held in February next year. The Galaxy S10 has been surrounded by various leaks and rumours detailing the specifications and features of the device. 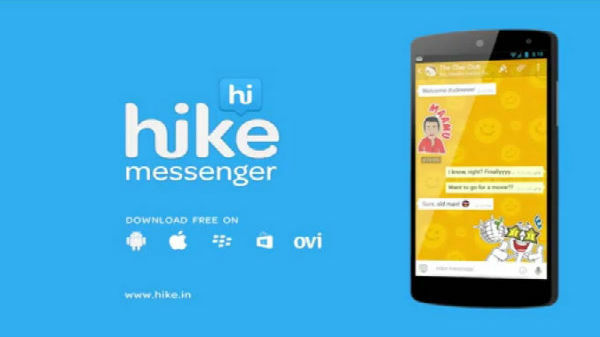 Now, a new leak is making the rounds over the web which shares the design of the upcoming smartphone. Samsung is gearing up to bring four different variants of its next flagship the Galaxy S10. We have seen a 360-degree render video of the Galaxy S10+ earlier this week, this time it is the base variant whose design has been leaked. 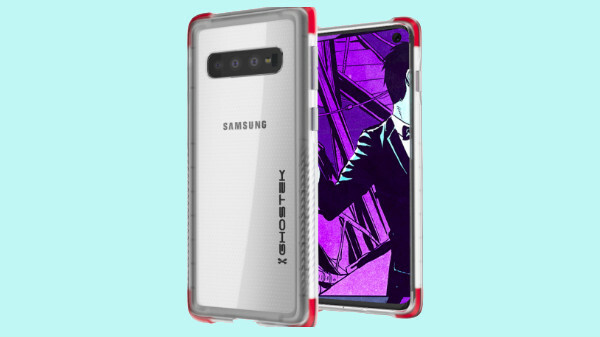 The design of the Galaxy S10 standard variant is shared by Forbes and it appears that this variant carries a similar design as the previously suggested Galaxy S10+. The leaked case renders of the Galaxy S10 standard variant reveals a maximum display surface area with extremely narrow bezels around the display. As the previous leaks had suggested, the device will sport an in-display hole placed at the top left corner of the display. The in-display hole is said to accommodate the selfie camera up front. However, the cut-out suggested is for a single lens selfie camera and not two which was suggested in the recent leaks. 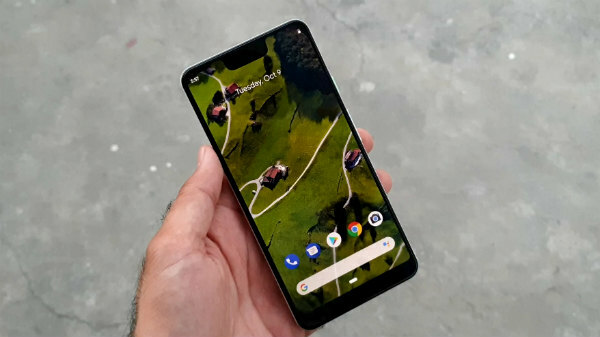 The display will measure 6.1-inch in size for the standard or the regular variant, and a 6.4-inch panel for the top-end variant, claims the leak. When it comes to the optics, the Galaxy S10 will reportedly sport a triple-lens rear camera setup which is speculated to be a primary 12MP sensor, a 13MP telephoto lens and a 16MP wide-angle lens. The rear camera setup is stacked horizontally. The speaker grill along with the USB Type-C port for charging and data transfers is placed at the bottom panel of the device.